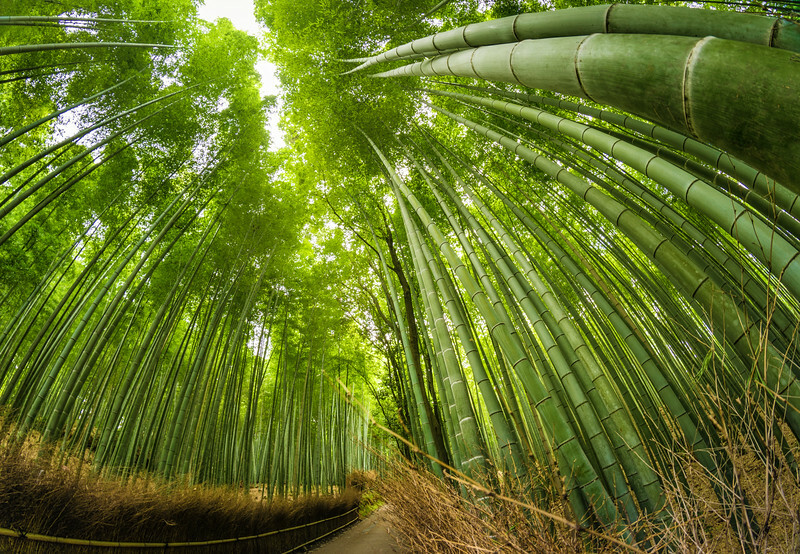 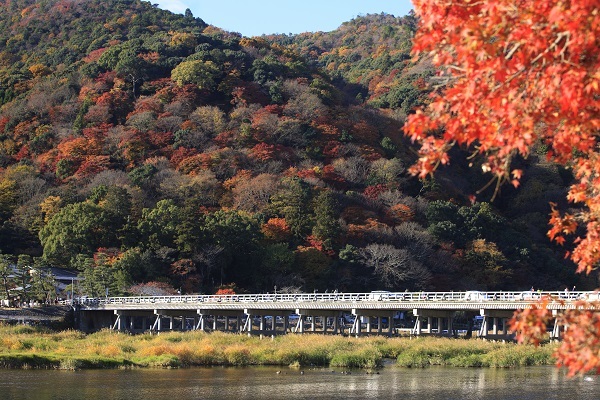 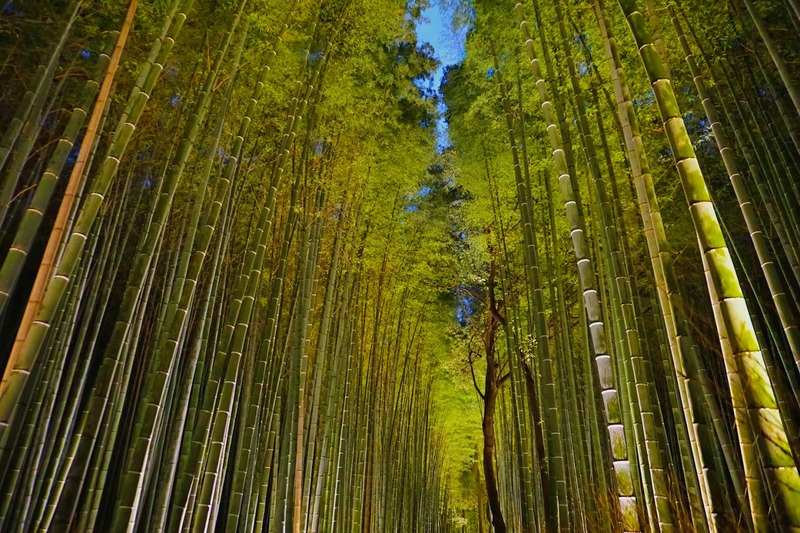 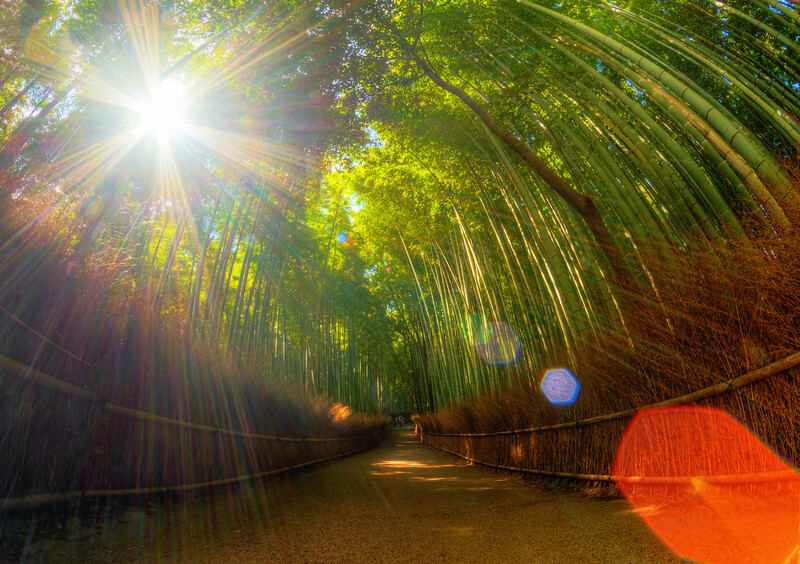 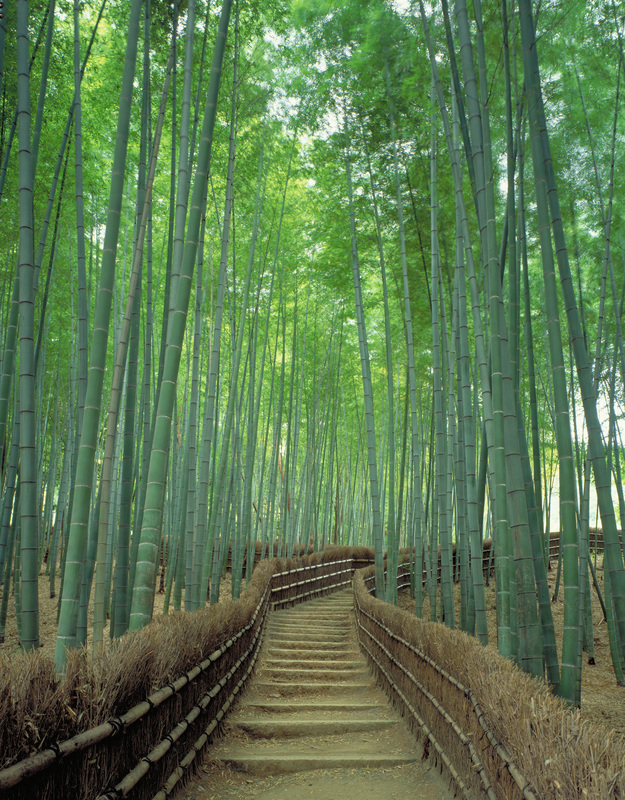 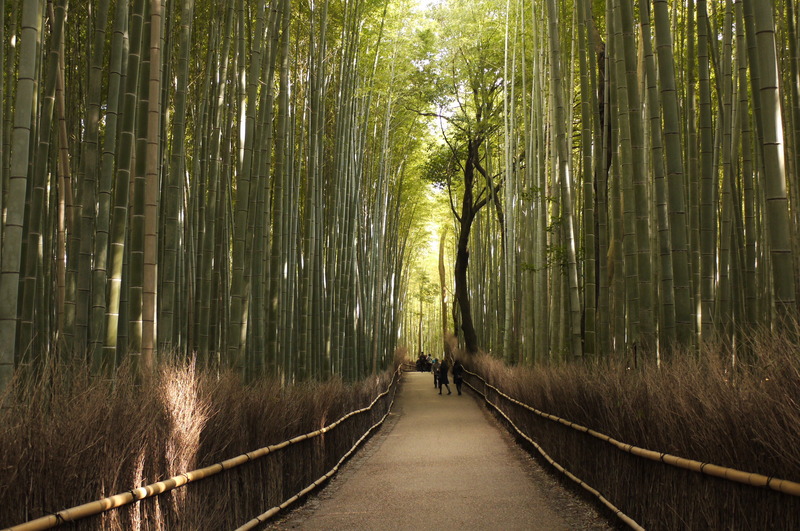 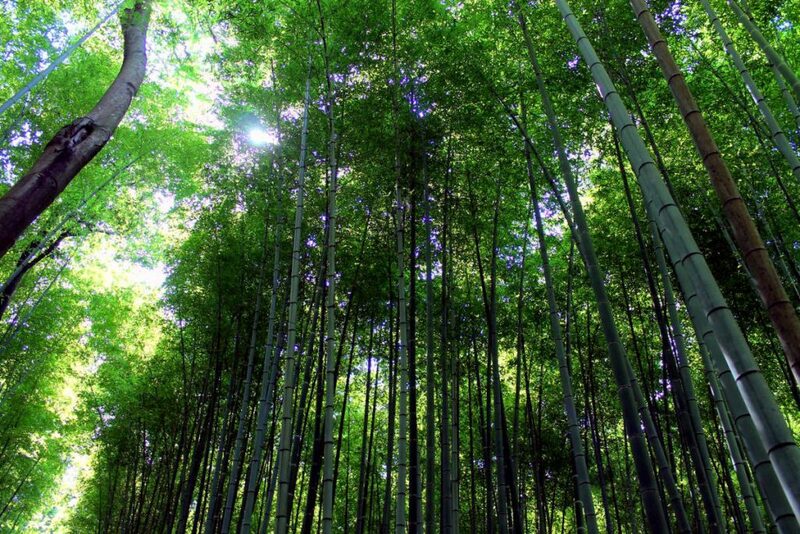 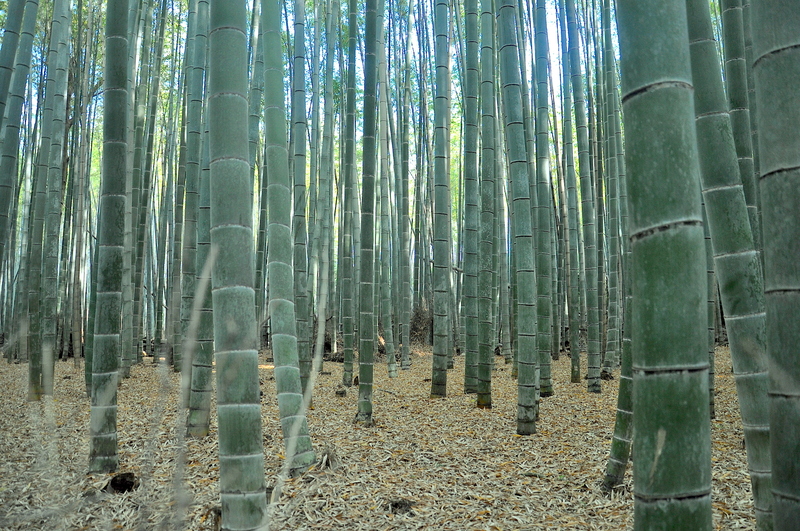 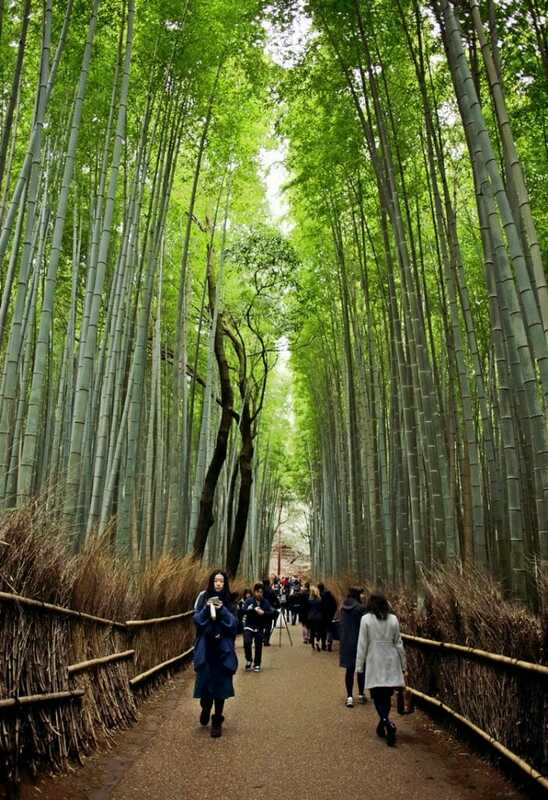 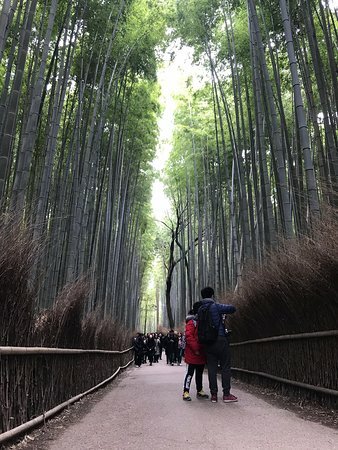 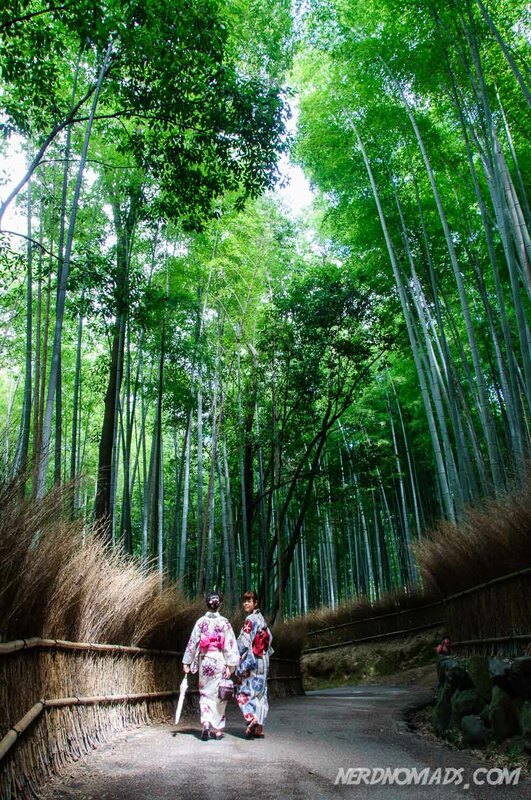 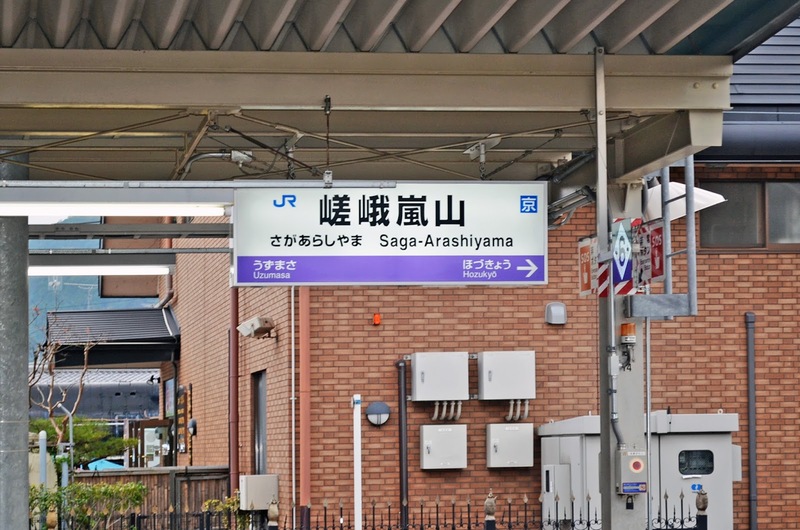 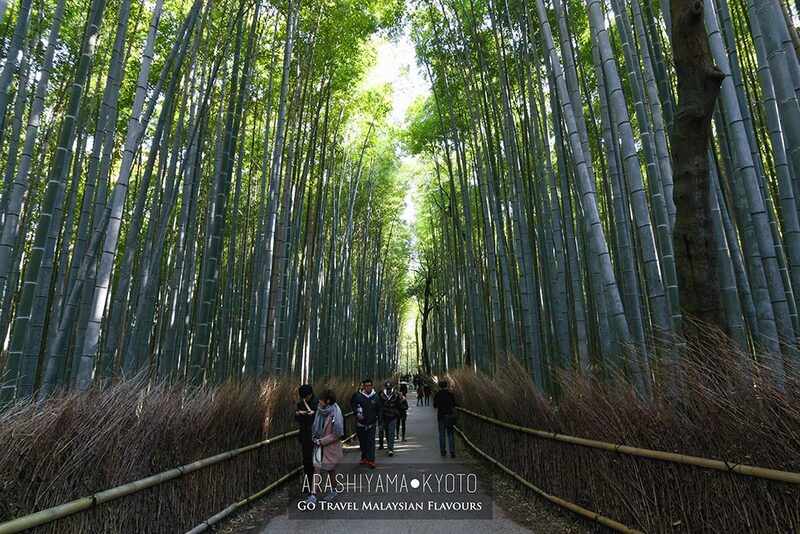 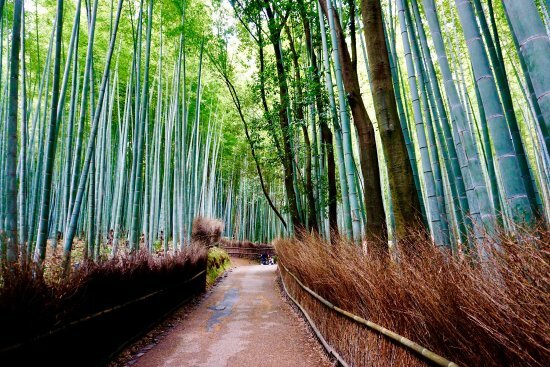 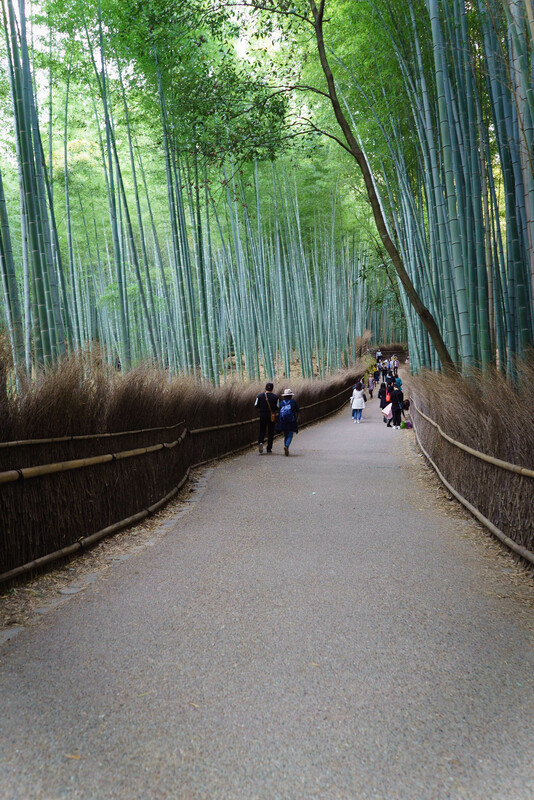 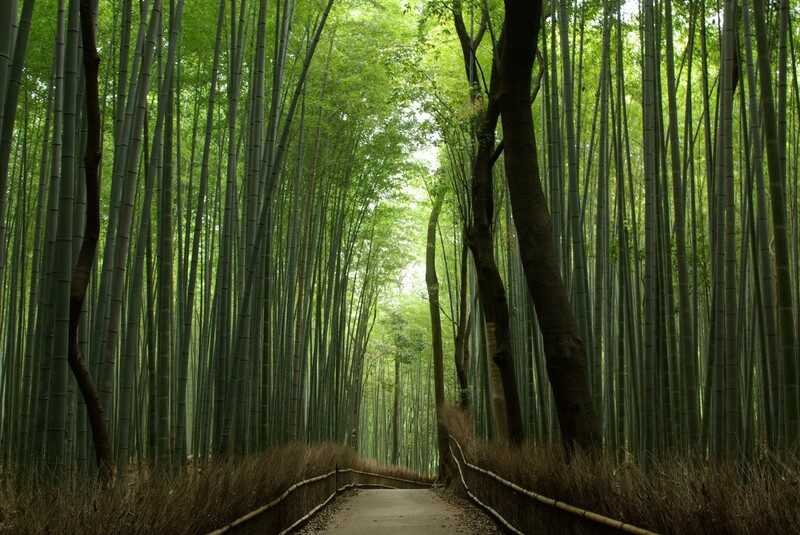 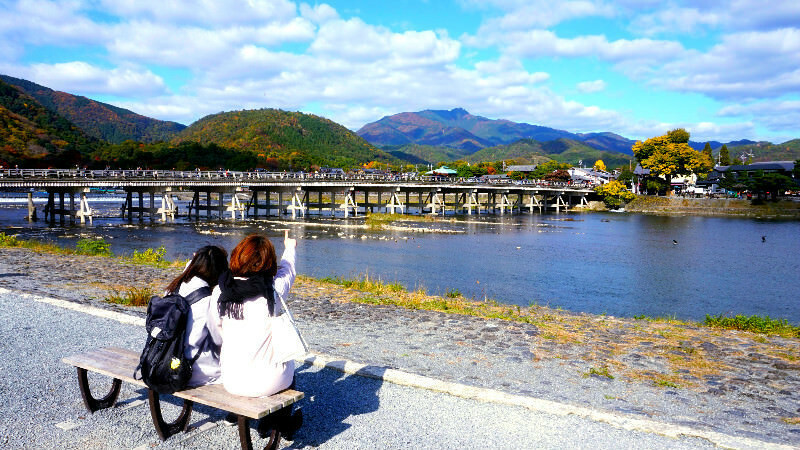 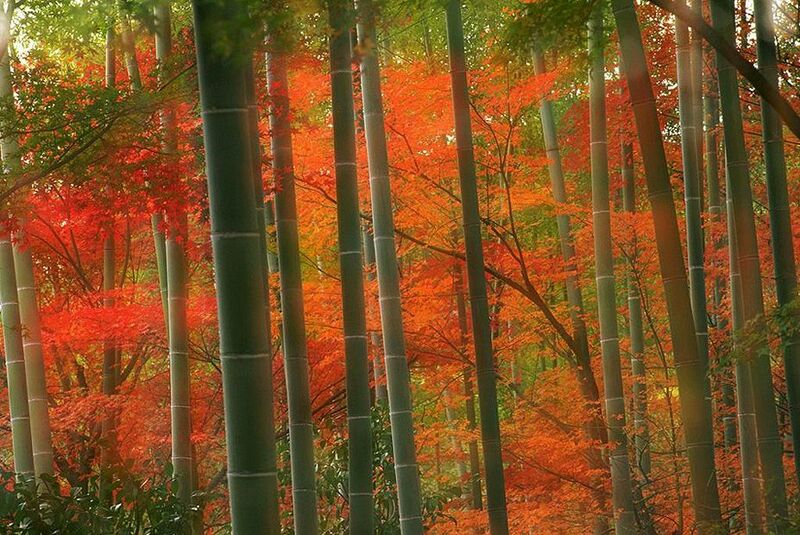 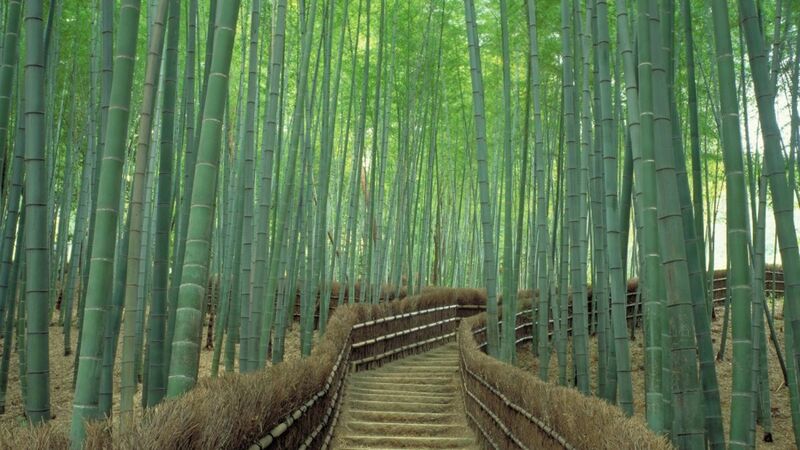 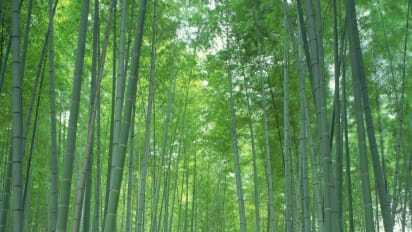 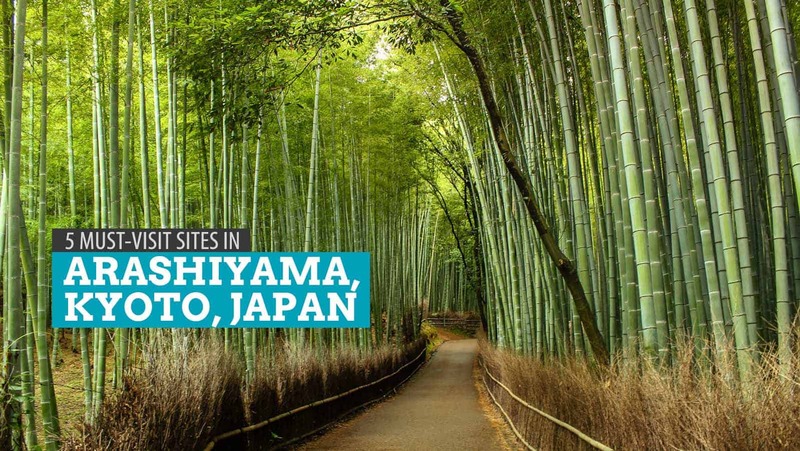 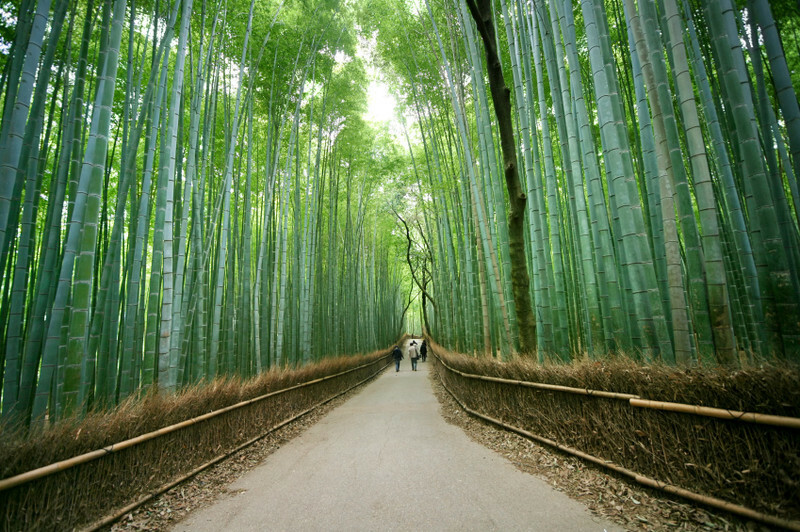 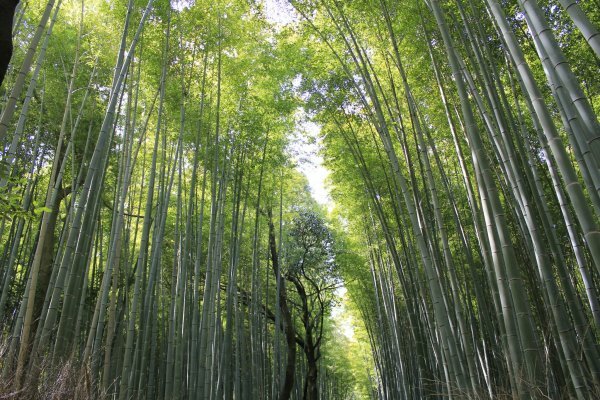 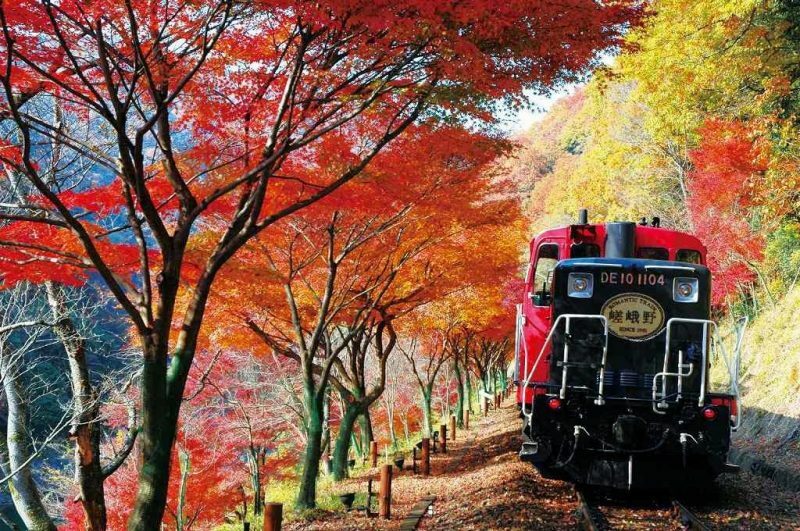 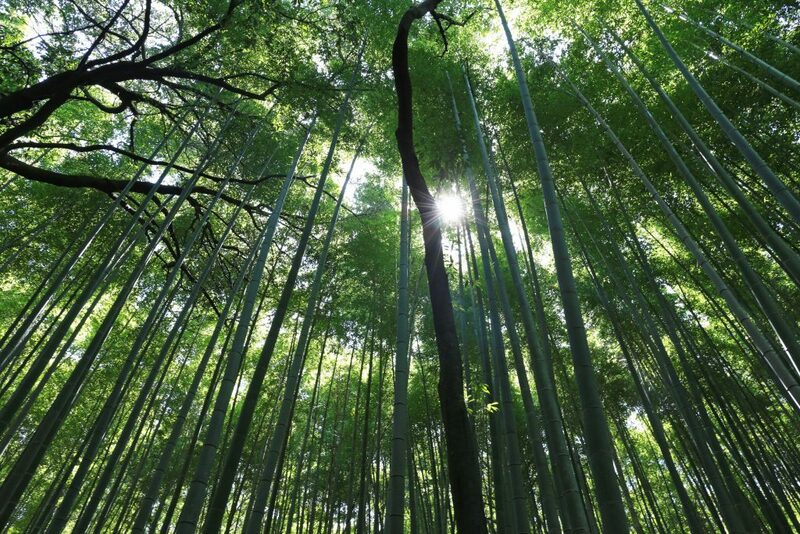 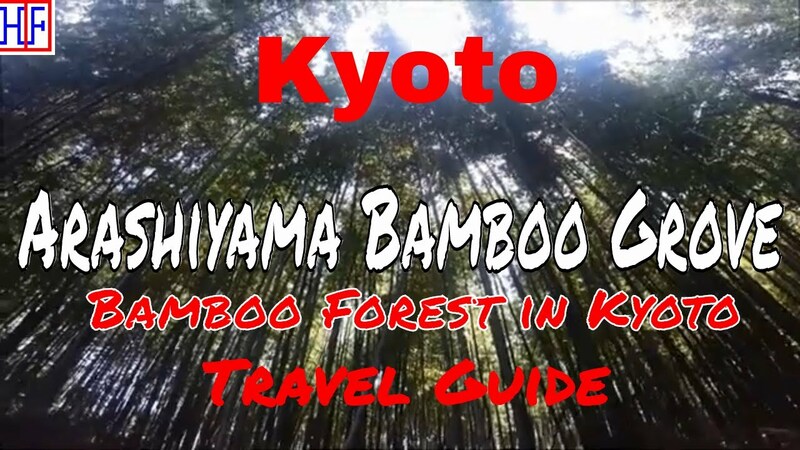 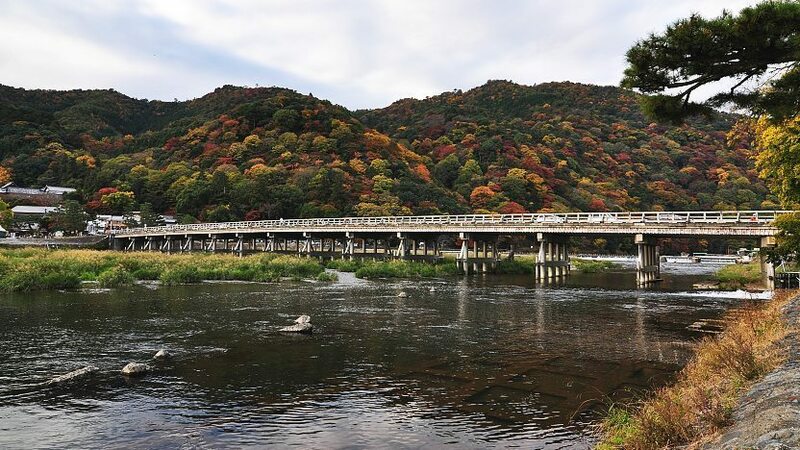 Where is the Arashiyama Bamboo Grove? 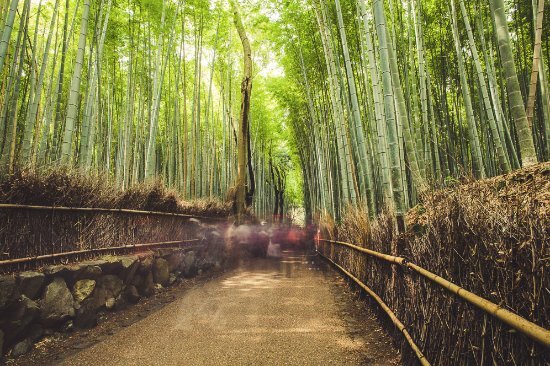 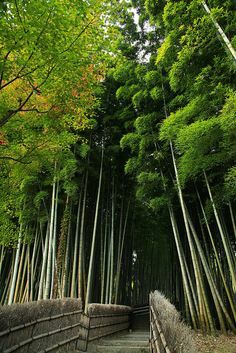 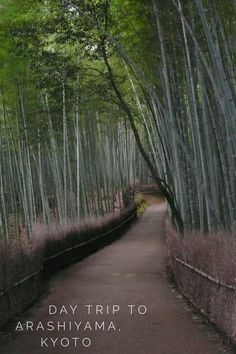 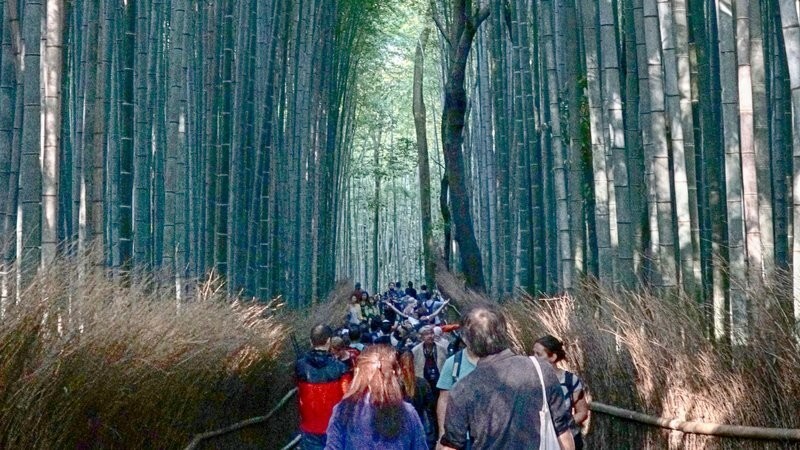 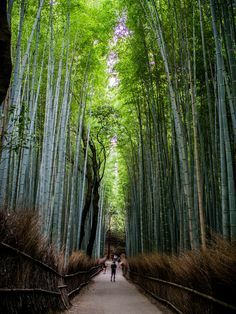 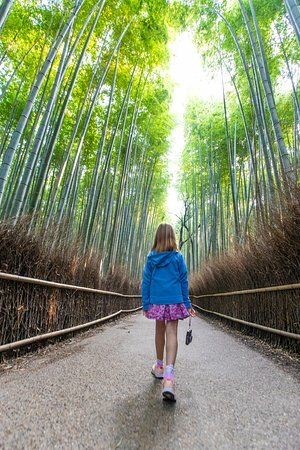 The Arashiyama Bamboo Grove is one of the top sights in Kyoto, Japan, with its dense pathway of bamboo that stretches as far as the eye can see. 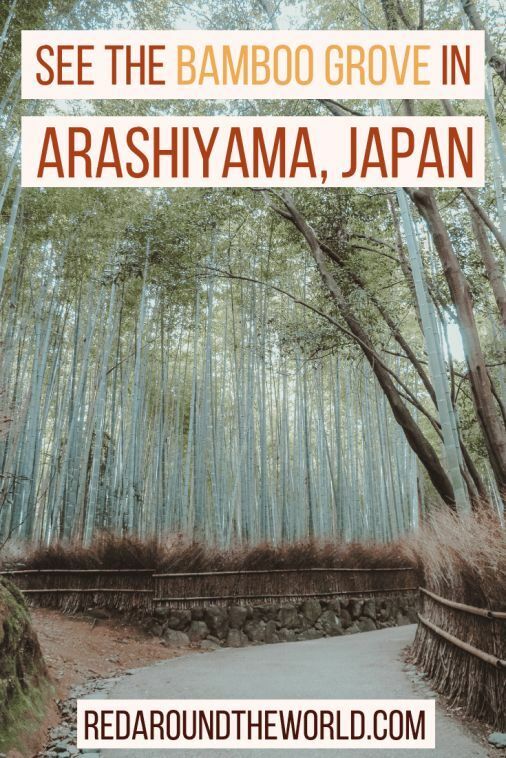 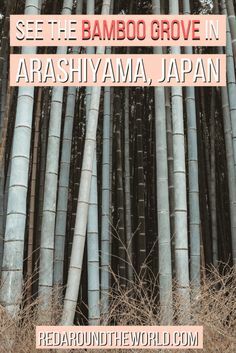 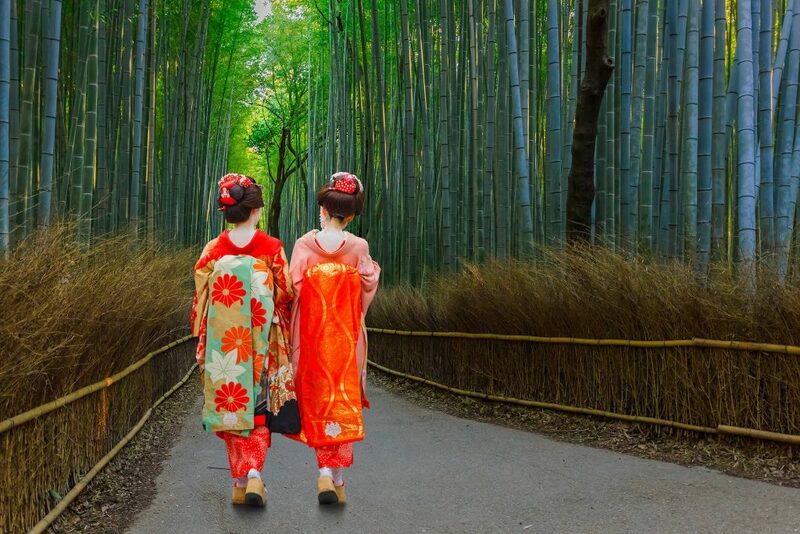 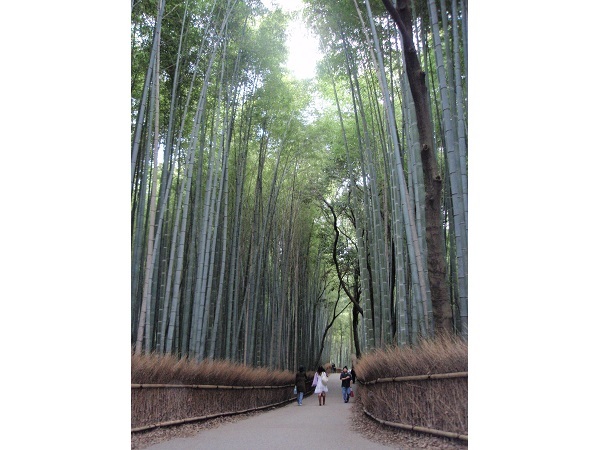 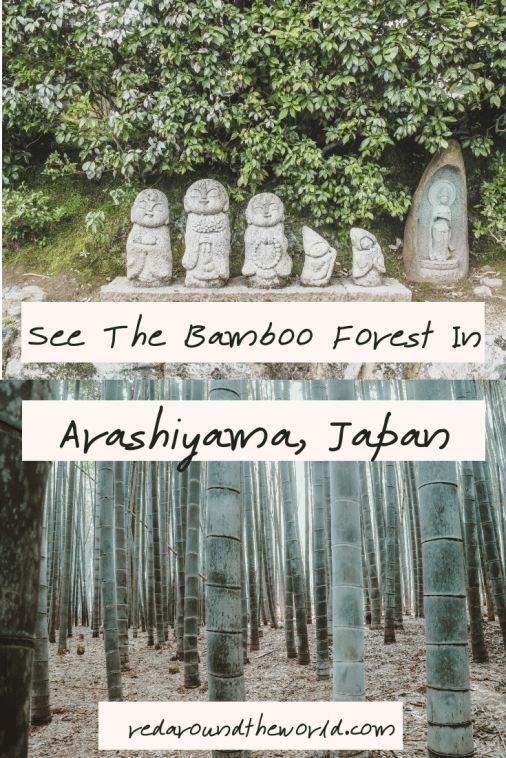 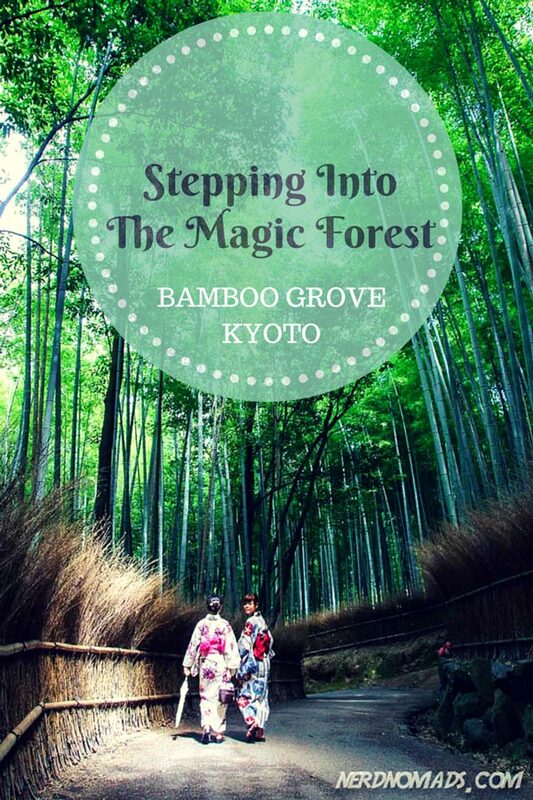 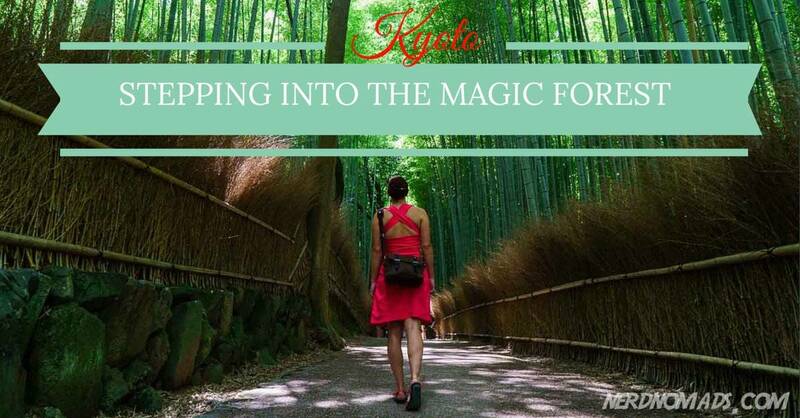 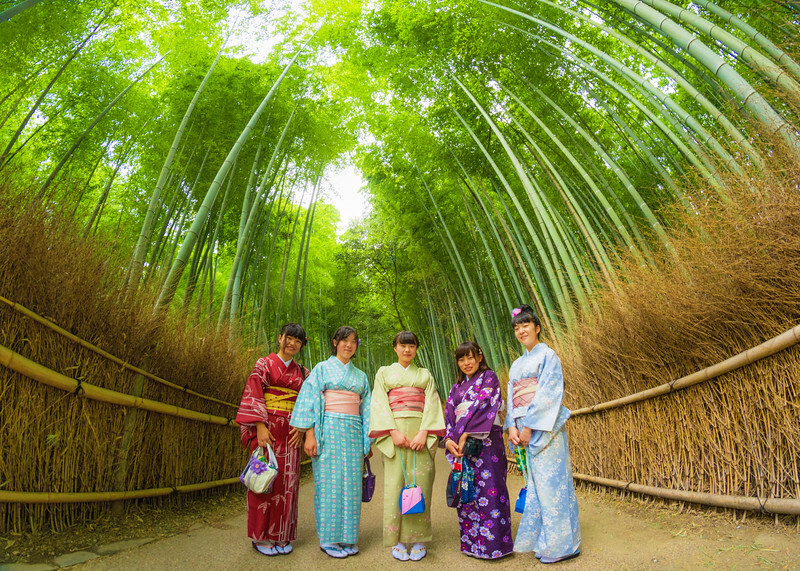 The Arashiyama Bamboo Grove is another of these postcard motives Kyoto is so famous for. 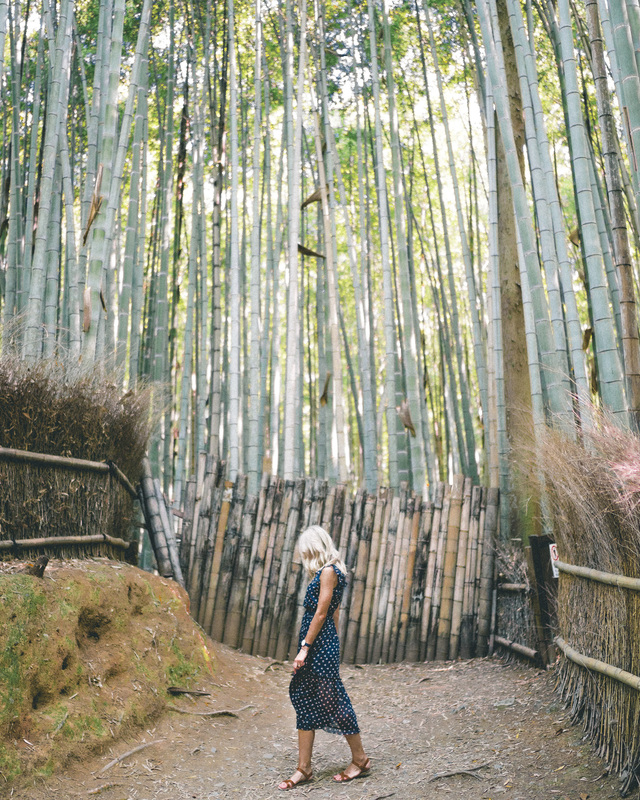 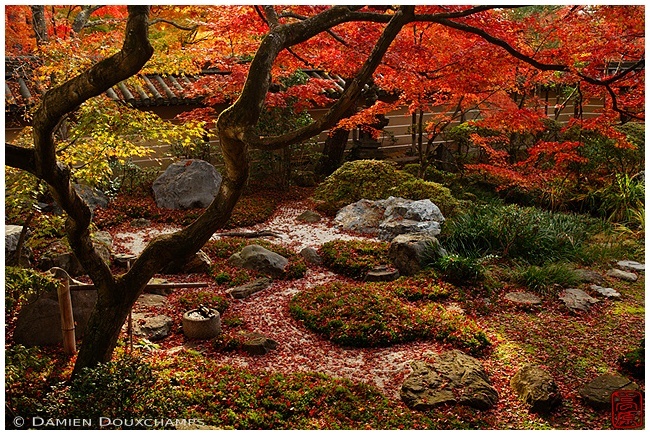 A perfectly tailored bamboo forest you cannot ignore. 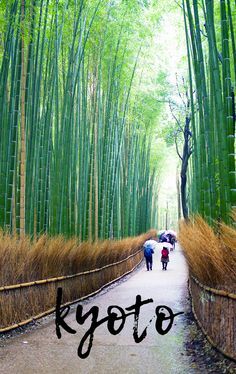 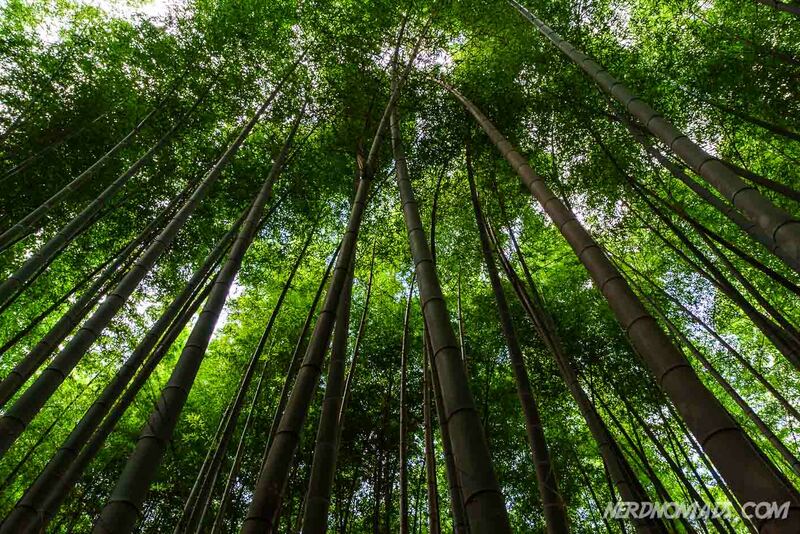 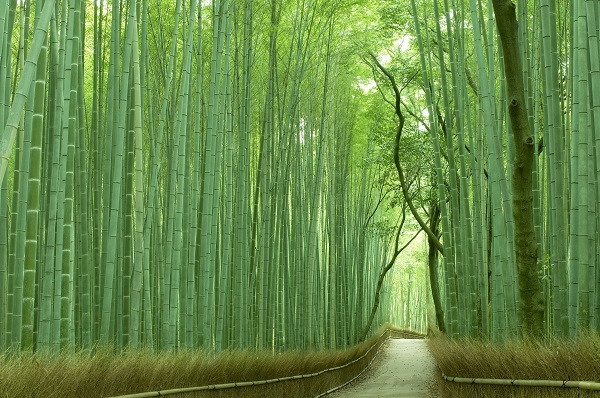 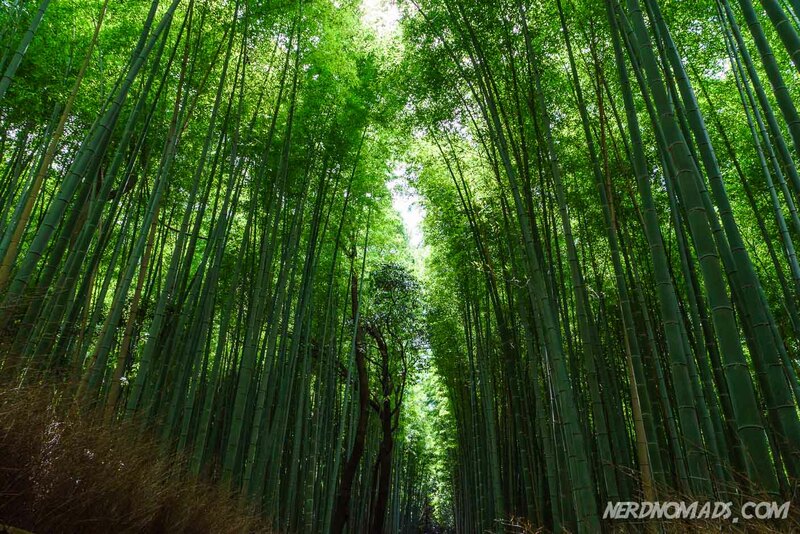 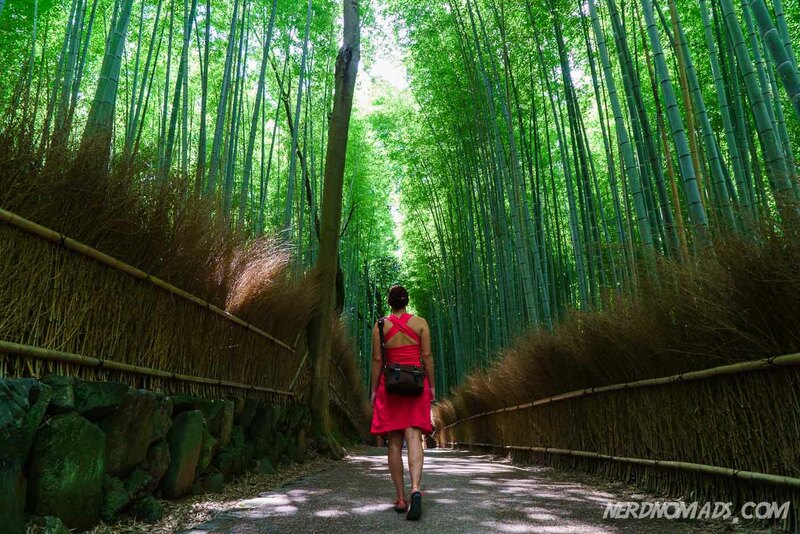 Bamboo Grove, breathtaking and so refreshing! 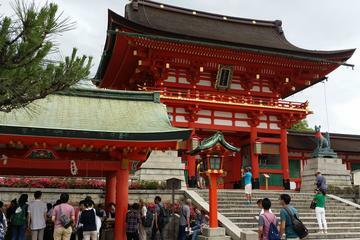 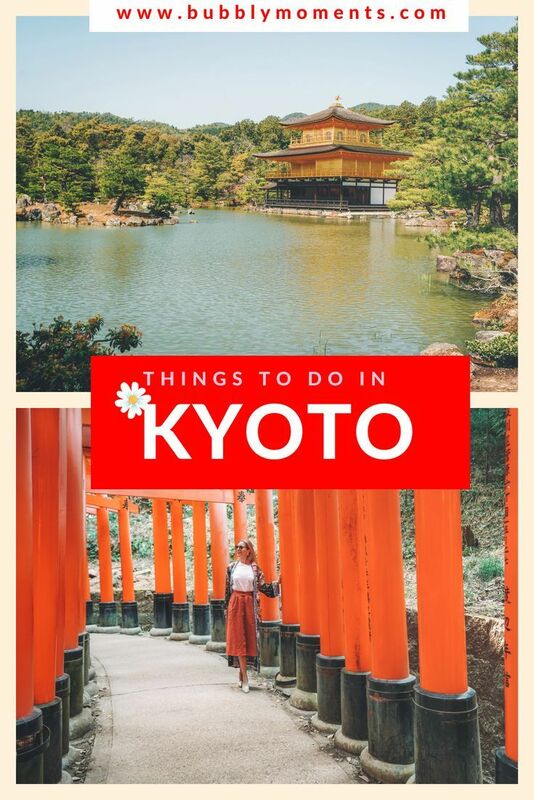 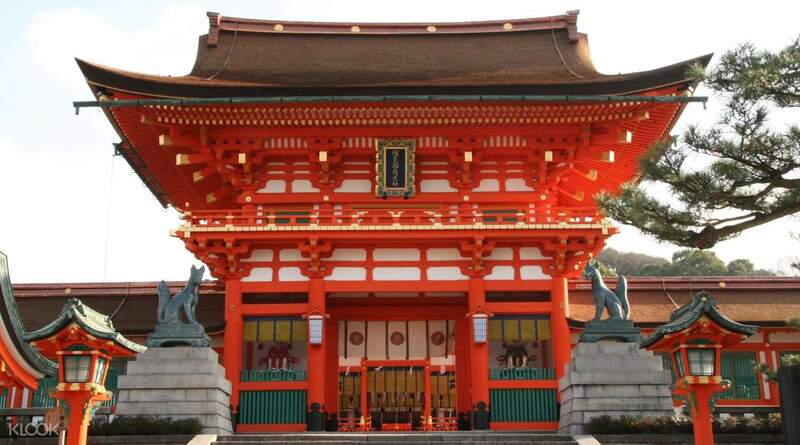 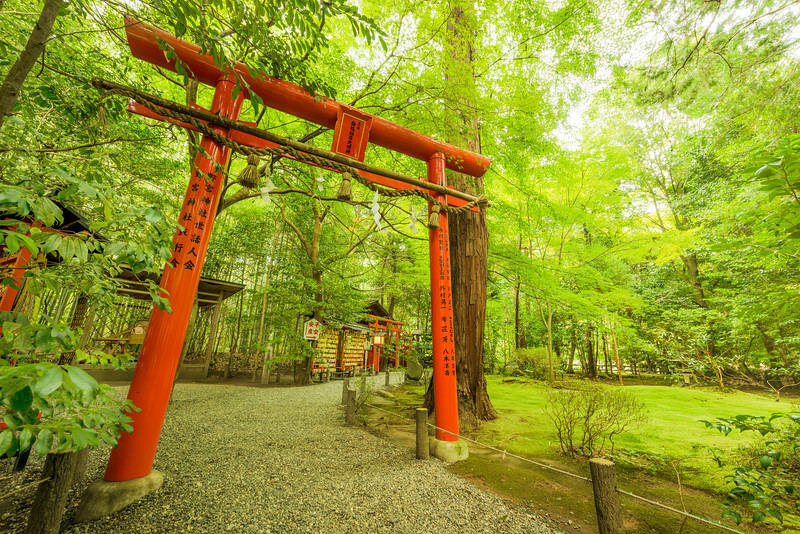 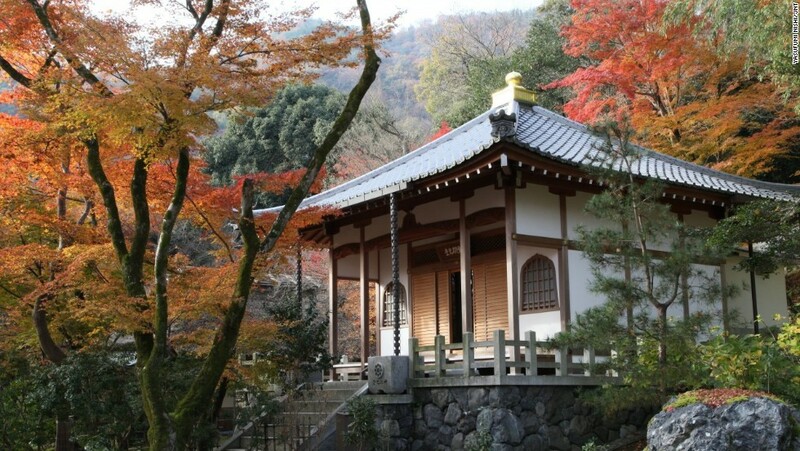 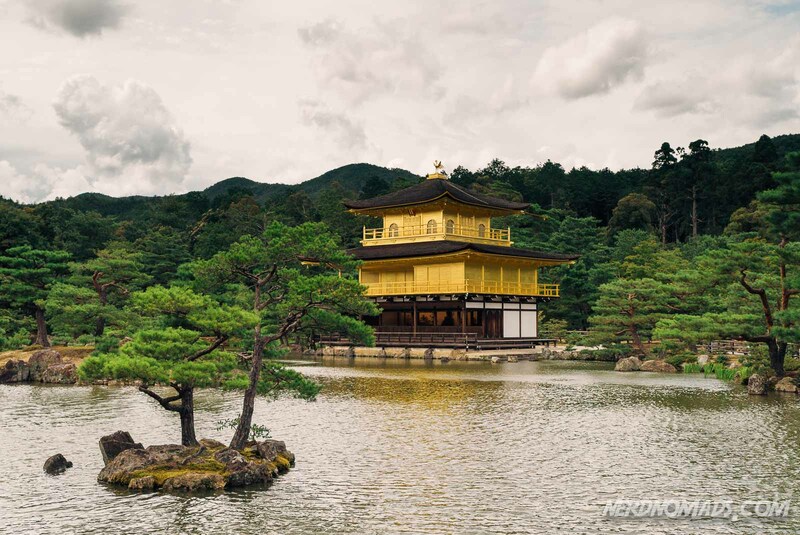 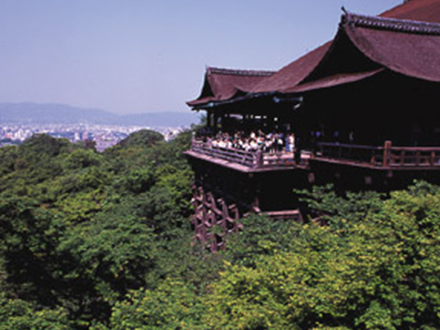 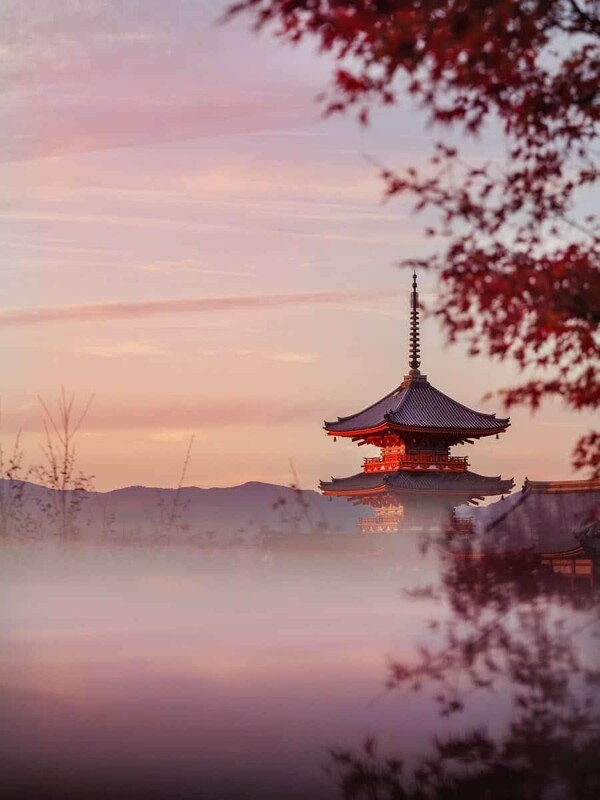 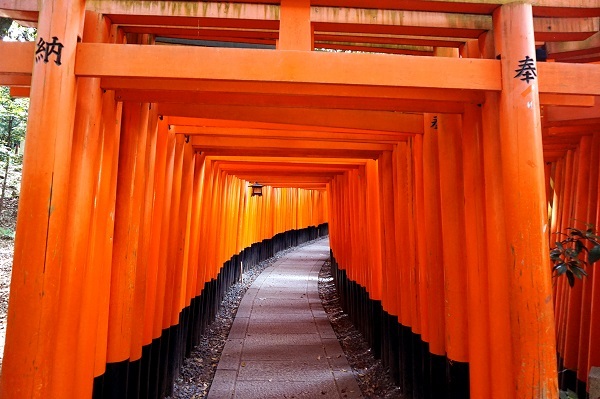 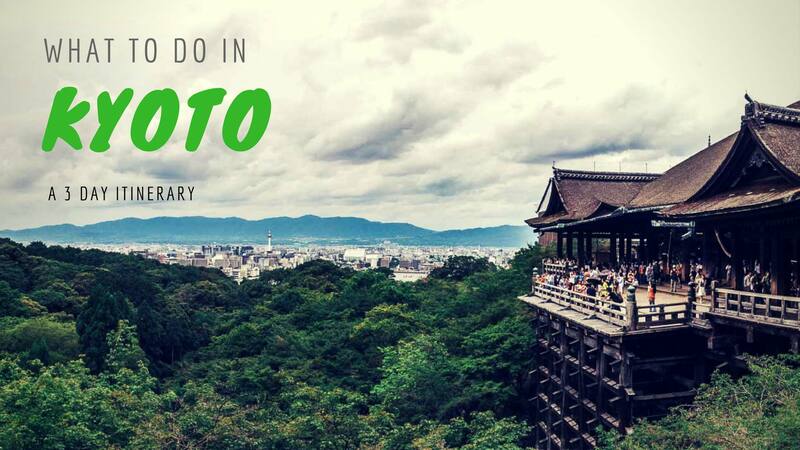 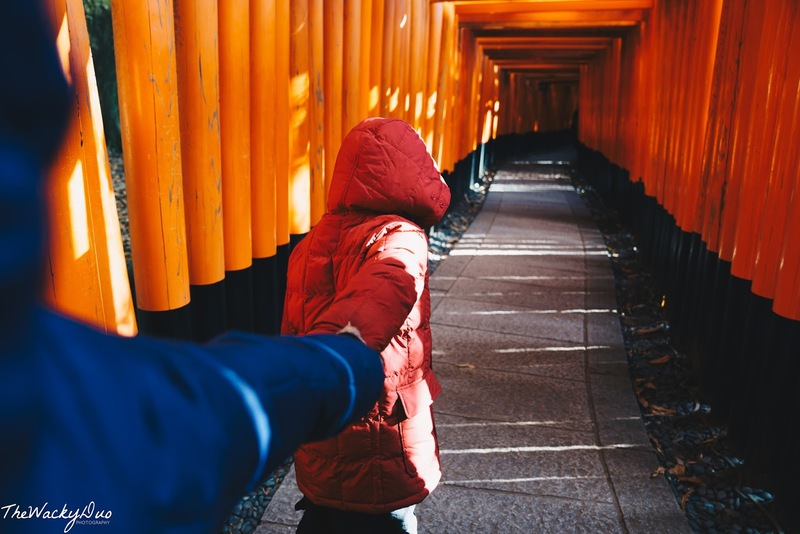 Visit the most photogenic spots around ancient Kyoto, including popular temples like Kiyomizudera, Fushimi Inari and Kinkakuji Temple!